Kye Duplessis had seven receptions for 195 yards and visiting University (1-0) defeated Sandpoint (0-2) 52-7 in a nonleague game on Friday. Click here for the football roundup from around the region. Gonzaga Prep 5, Kamiakin 3: Erin Ewers scored twice and the Bullpups (1-0) defeated the visiting Braves (0-1). 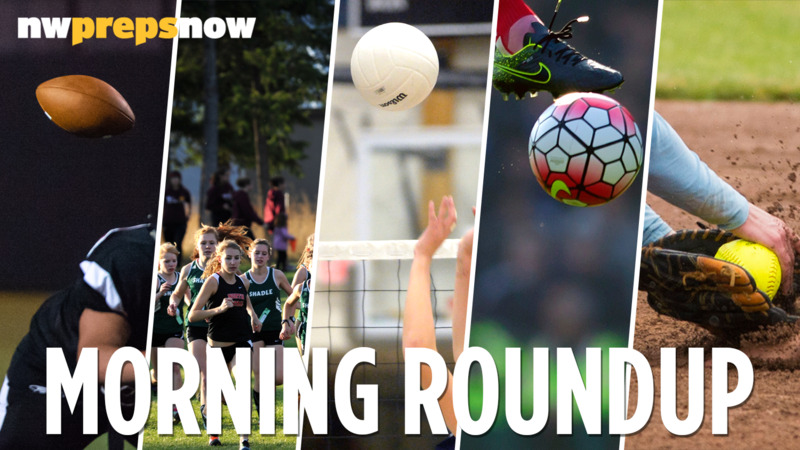 Click here for the girls soccer roundup from around the region. Lake City 3, Mt. Spokane 1: Klair Mitchell had 23 assists with two aces and the visiting Timberwolves (2-0) defeated the Wildcats (0-1). Lina Ama had 12 kills and 15 digs for Mt. Spokane. Northwest Christian 3, Cheney 0. Bonners Ferry 3, St. Maries 0: Paxton Tadlock scored two goals and the Badgers (1-0) blanked the visiting Lumberjacks (1-2). Published: Sept. 1, 2018, 6 a.m.